Cooking can be both a chore and pleasure. 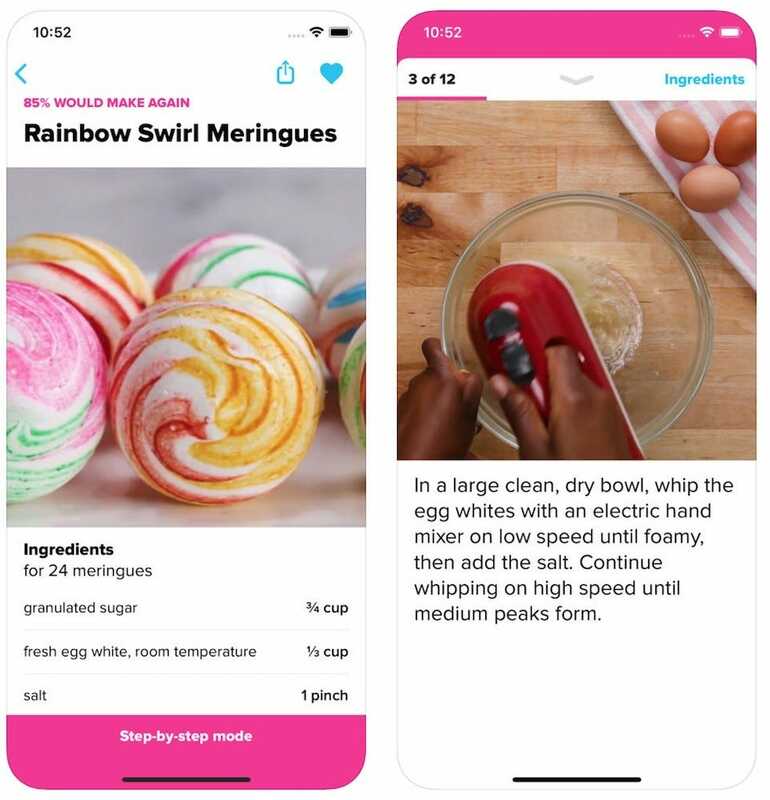 One way to tip the scales towards the fun side of things is a good recipe app to inspire you. Here are our top picks from the thousands of recipe apps out there. No one likes to cook the same meal every day. It’s boring to make, and it’s boring to eat. 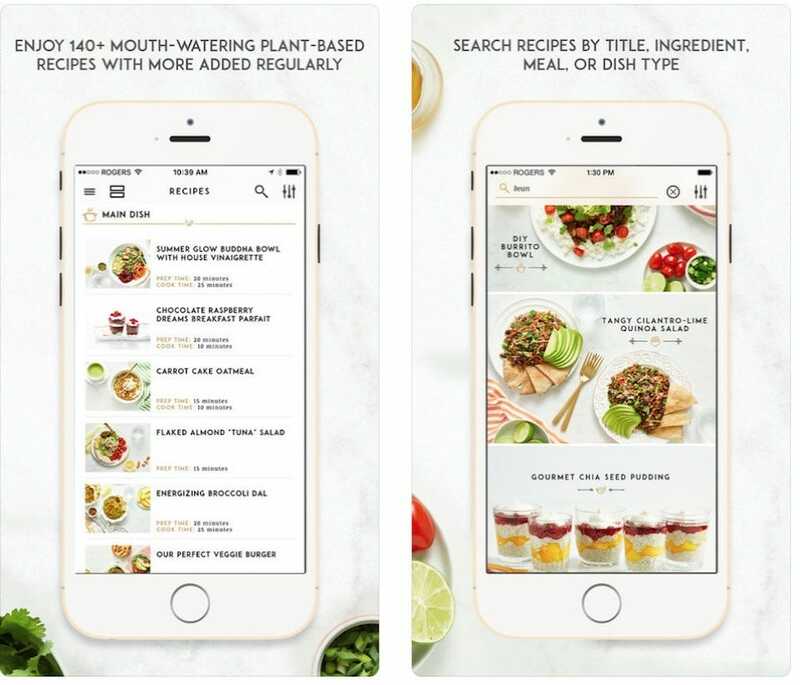 It’s tough to come up with inspiration for an exciting new meal idea every day though, and that’s where a good recipe app comes into play. Sure, they won’t actually cook the meal for you but with some apps offering great step by step instructions, even the most inexperienced of chefs should be able to get to grips with these. 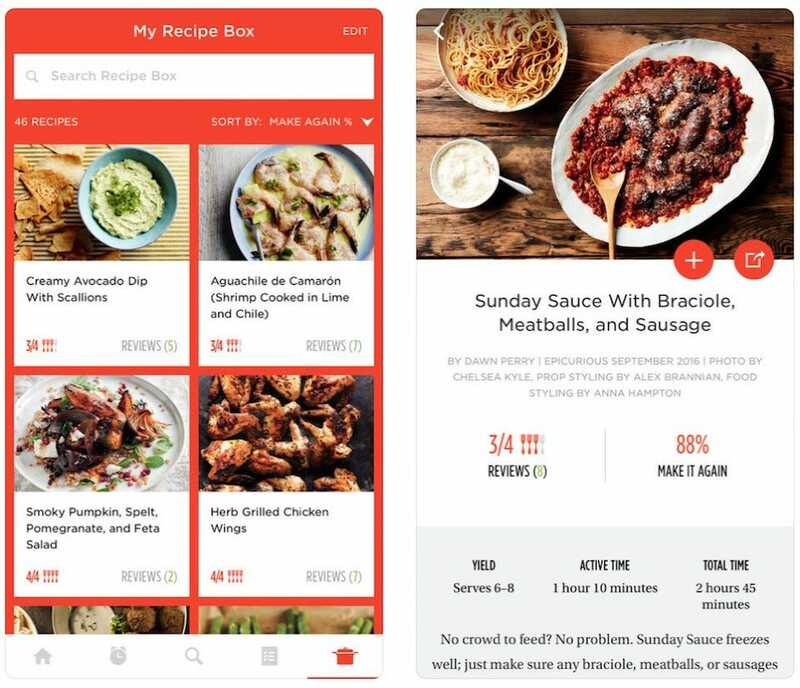 We’ve looked at apps that offer great recipes for the mid-week meal, as well as fancier fare. Don’t worry—we haven’t forgotten about those trying to eat more healthily, or people with allergies either. There’s something for everyone here. Here are some of our favorite recipe apps. Living up to its name, BigOven is, well, big. It offers an impressive 350,000 recipes and counting. That could be an unwieldy number but the app does a decent job of making it easy to negotiate. You can plan out meals, arrange grocery lists, or simply browse through the options. It’s possible to add your own recipes so you can keep track of everything in one place, and you can be inspired by simply typing in what leftovers are in your fridge. It’s good for pretty much any kind of meal, whether fancy or regular. Buzzfeed’s Tasty app does a great job of making everything look delicious and achievable. 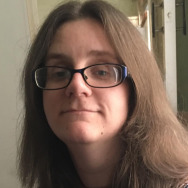 Its layout is pretty simple, keen to lure you in with attractive imagery, and that works perfectly when you want to be tempted to try new things. There’s a varied mixture of savory and sweet treats here, with something for nearly every occasion. All recipes include clear videos too that get right to the point. You only need a basic understanding of cooking techniques so this is good for kids too. Filter options allow you to adjust accordingly to dietary needs too. 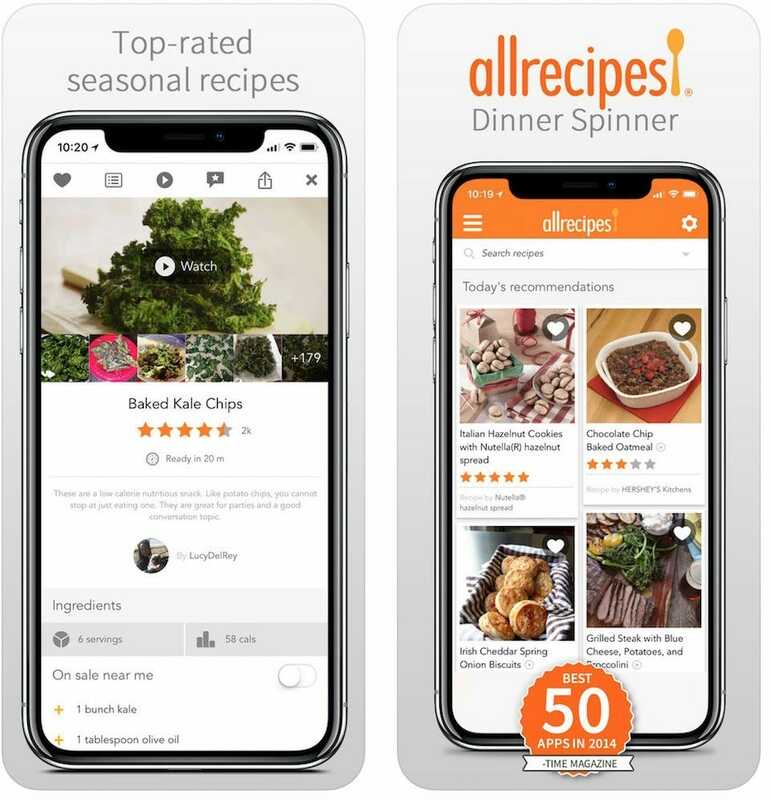 Allrecipes is a dependable site for recipe ideas, and its Dinner Spinner app is much the same. Its focus is squarely on those times when you just don’t know what to cook. 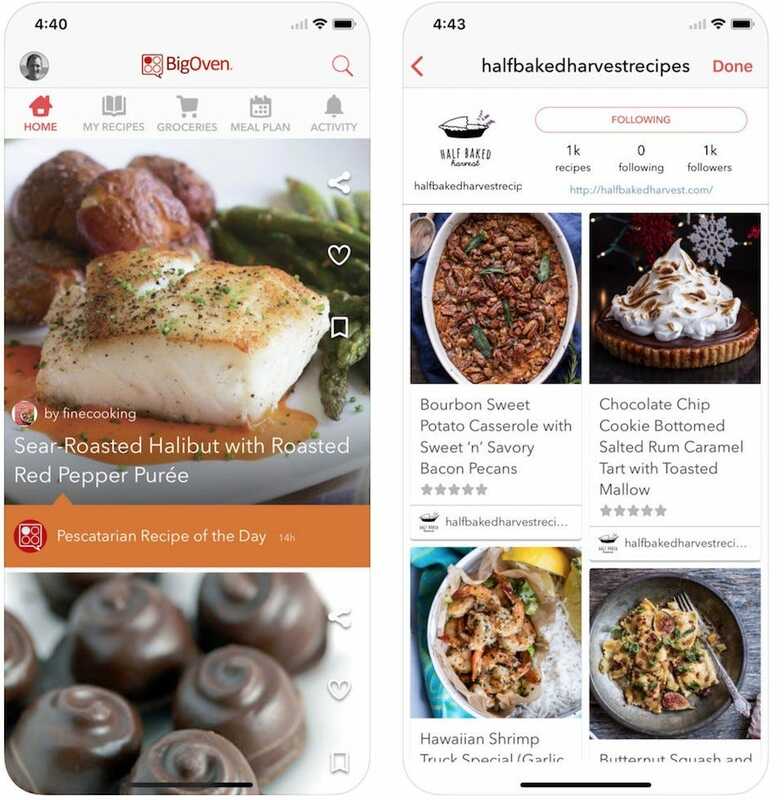 It offers daily recommendations for everything from a main to a side dish or dessert, with easy options for including or excluding specific ingredients. Alongside that, it’s easy to save your favorite recipes and arrange them in personalized collections. There are more than a thousand recipe videos included too, so if you don’t know how to do something, this’ll tell you what to do. On the surface, Epicurious looks a lot like other recipe apps here. That’s not a bad thing, of course. It has over 35,000 recipes, a means in which to create shopping lists, and plenty of videos to teach you the basics. Where Epicurious stands out a little more from the rest is through two key features. It has a seasonal ingredients finder so it can find out exactly which foods are fresh at farms near you, potentially benefiting your pocket and the environment around you. It also has a smart kitchen timer that tells you exactly how long it takes to cook common food items such as salmon and chicken, without the need for a specific recipe. It’s these little things that make Epicurious worth the download. Most apps offer some simplistic filters for cooking with allergies, but Yummly goes one step further. 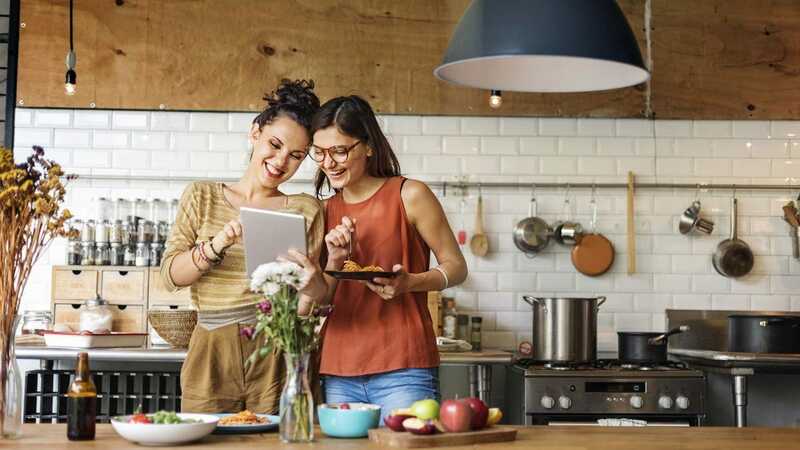 It quickly asks you all your dietary needs, allergies, and your general preferences, then only serves up recipes that match those requirements. The more you use it, the smarter it gets. 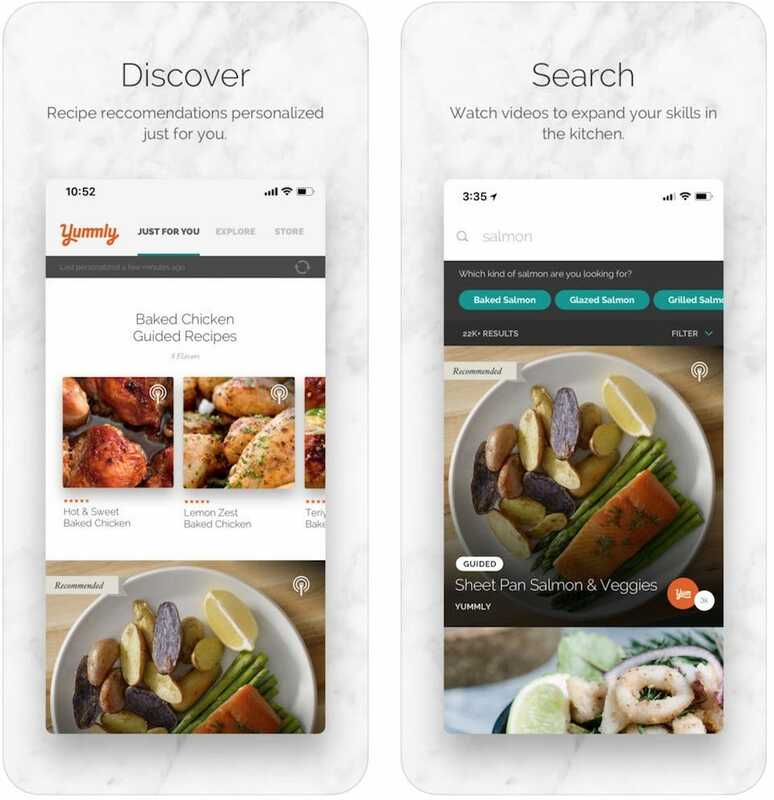 In addition to that, there are over 2 million recipes, thanks to Yummly sourcing them from numerous top recipe sites including Allrecipes and Epicurious. In each case, there are step by step guided recipes, video tutorials, and timers. There’s even an option for looking at recipes based on the leftovers you have. Keen to embrace a healthier lifestyle and fancy trying out plant-based eating? Basically, it’s a fancy way of saying avoiding anything processed or meat based, and it opens you up to plenty of tasty concoctions. Oh She Glows is a great app for ideas. Stylishly designed, it has over 140 plant based recipes, including more than 120 gluten free ideas. In each case, attractive photos lure you in, with straightforward instructions ensuring you don’t get confused. Every recipe has detailed nutritional information too, so it’s perfect if you need to keep an eye on what you consume. Cooking doesn’t come naturally to us all, and it can certainly be very intimidating at first. SideChef goes some way to solving those issues. It has very clear and concise step by step photos, videos, and audio instructions for its recipes. Things get simpler with its meal planning feature so you can organize what to eat for the coming week, and enjoy a little inspiration via its recipe collections. 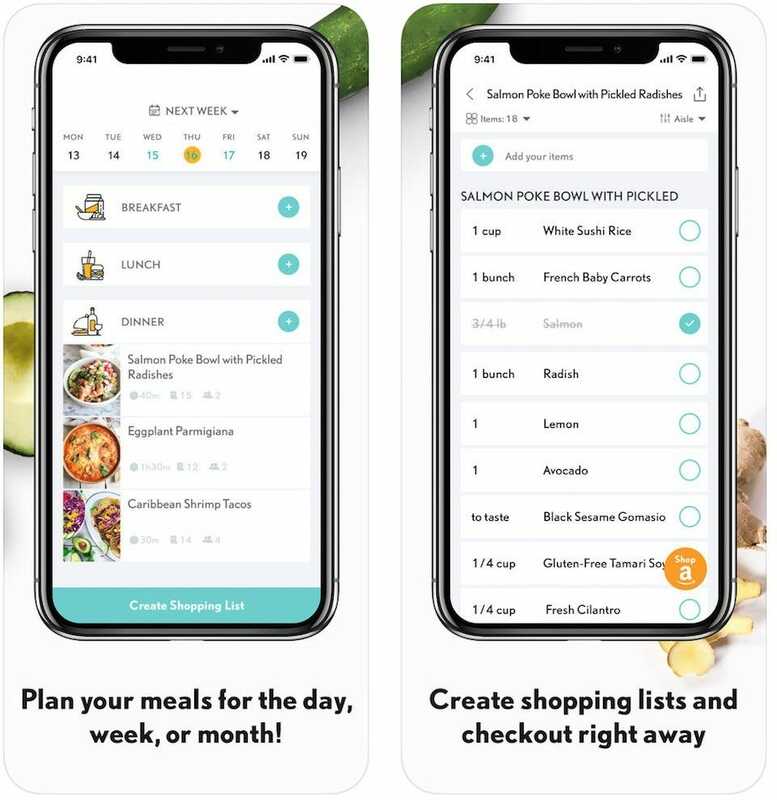 There’s shopping list support too so that, essentially, you never need to leave the app to get your meals lined up for the week.